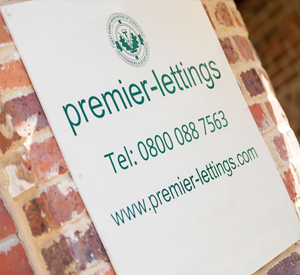 Premier-lettings offers a personal approach to property management. We are available seven days a week for properties for rent, during the day and evenings too. We offer property owners a comprehensive service at highly competitive rates. If you have properties that you would like to see, or you would like some assistance in finding your new home, please call and speak to Gary Jones, Director. For an up to date list of properties CLICK on the link or images below.